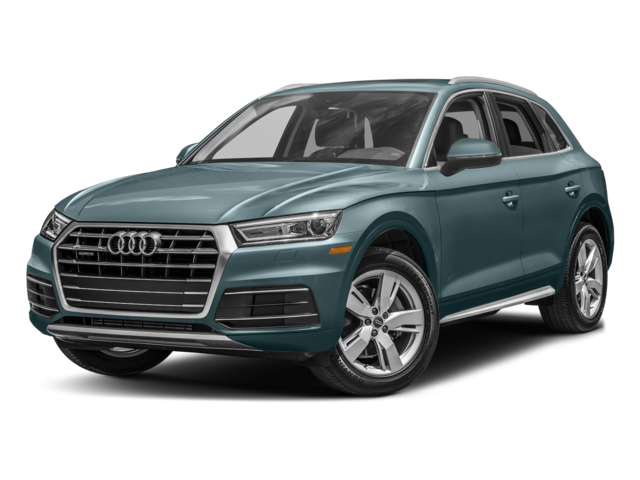 Going with a luxury SUV of course means you desire refinement, but you also likely prize some practicality. 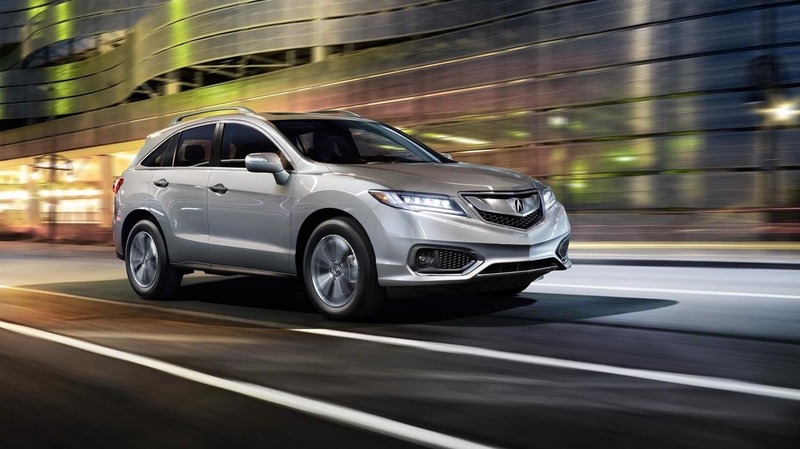 The dimensions of the 2018 Acura RDX, then, are sure to appeal to you. Maximum Cargo Volume: The RDX opens up to provide 61.3 cubic feet for storage, as compared with 60.4 cubic feet in the 2018 Audi Q5. Legroom: The RDX guarantees 42.0 inches of legroom in front and 38.3 inches in back, as compared with 40.9 inches and 37.8 inches, respectively, in the Q5. 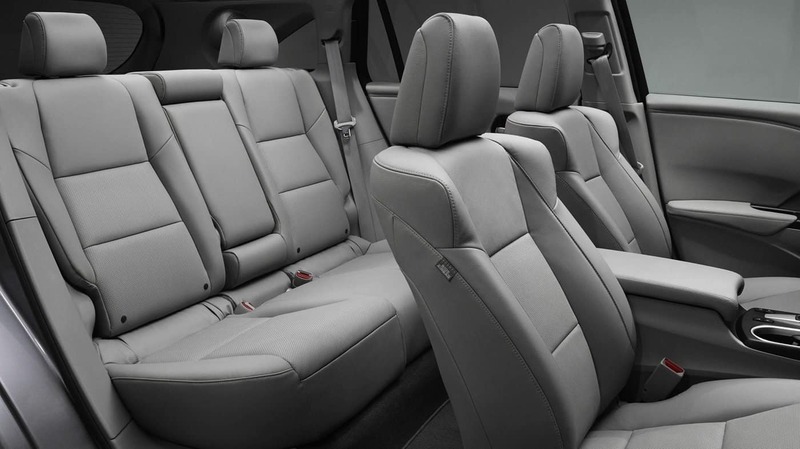 Shoulder Room: The RDX promises 58.7 inches of shoulder room for front seat passengers and 57.2 inches for those in the back, as compared with 57.7 inches and 56.5 inches, respectively, in the Audi Q5. The 2018 Acura RDX certainly comes out ahead of the 2018 Audi Q5 in terms of performance. The RDX runs on an i-VTEC 3.5L V6 engine, to start, which is larger than the Audi’s 2.0L inline-four. And this size difference is apparent in the output from the engines, as the RDX generates 279 hp as compared with 252 hp. Additionally, the Acura SUV boasts a maximum towing capacity of 1,500 pounds, while towing is not recommended on the Q5. 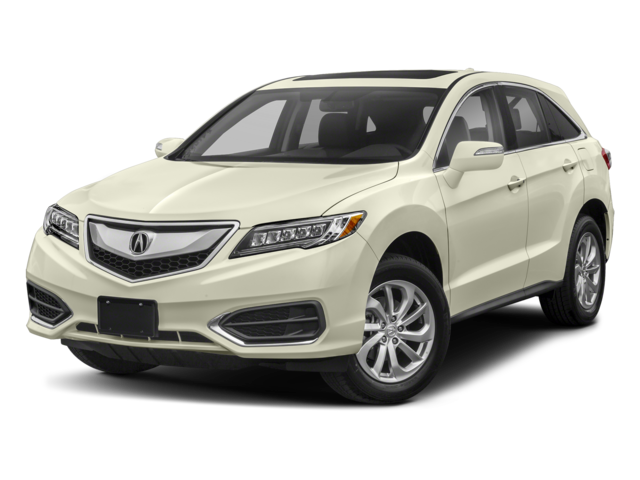 When you’re ready to begin exploring your 2018 Acura RDX options and your financing options, contact the team at First Acura!